Seafood fraud is a hot topic these days—and for good reason. Imagine you go out for dinner with your family and order an expensive fish entree. 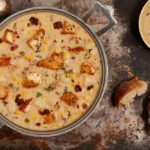 This dish might cost more than you would normally pay at a restaurant, but you decide to treat yourself, as this dinner was for a special occasion. 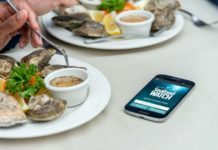 Now, imagine that after paying for your meal, you discovered that the fish you ordered was actually not the varietal listed, but rather another species that you know is a much cheaper option. How would that make you feel? Cheated, no doubt, but this inaccurate representation of the fish you are ordering could also have dire consequences on your health and on the environment. 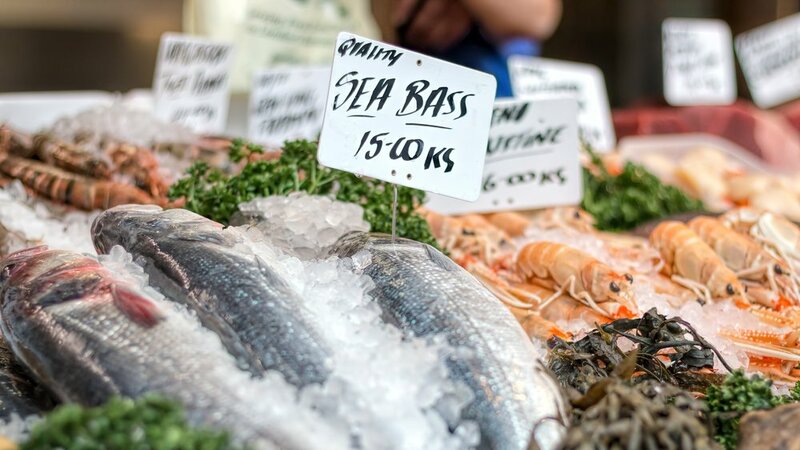 The term “seafood fraud” refers to any activity that misrepresents a type of fish being sold, and it is a big problem in the seafood supply chain. In fact, in a report from November 2017, Oceana—the world’s largest ocean-conservation-focused charity—found that in Ottawa alone, nearly half of the seafood found in grocery stores and restaurants was mislabeled. 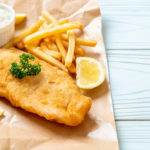 A similar study by Oceana in 2016 found that one in five fish sampled globally had been mislabeled, highlighting that this is a valid concern. Now, it is well worth noting that while seafood fraud is an important issue, the fish you’re being served isn’t necessarily a ‘bad’ fish. In many cases, the species being used is simply a more affordable species than what is being advertised. 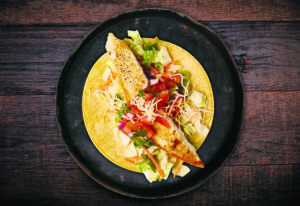 For example, Tilapia is sometimes used in place of the more expensive fish referenced on the menu. 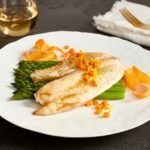 It’s still a high-protein, low-fat, quality fish—it simply costs less than others, meaning that, unfortunately, perpetrators of seafood fraud use it. 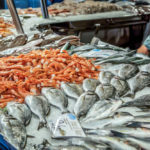 While on the surface, this issue may simply seem like a sneaky sales tactic to cheat consumers, in reality, substituting lower-value fish for more expensive kinds impacts public health and safety, undermines the environmental sustainability of fisheries and can even help bolster a market for illegally caught fish. In short, seafood fraud hurts our health, our wallets and our oceans. 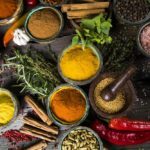 Food fraud represents an global industry worth over $50 billion each year. 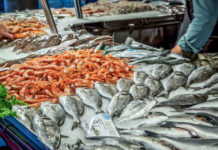 Potential consequences of seafood fraud are far-reaching, causing harm to oceans by overfishing restricted species, hurting honest fishermen and even surreptitiously causing health concerns. 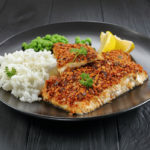 Pretending one fish is another allows fishermen to parade an illegally caught fish as one that is sustainably certified. This is common across many fish species, including farmed salmon being sold as wild salmon and yellowtail being sold as mahi mahi. With regard to how it affects consumers, when one species is labeled as another, it may trigger an allergic reaction or toy with a consumer’s ethics. For example, when a Californian sushi restaurant allegedly sold whale meat as tuna. During Oceana’s Ottawa investigation, they discovered that restaurants often sub escolar—the “laxative of the sea”—for tuna and 68% of sushi vendors were mislabeling their fish. 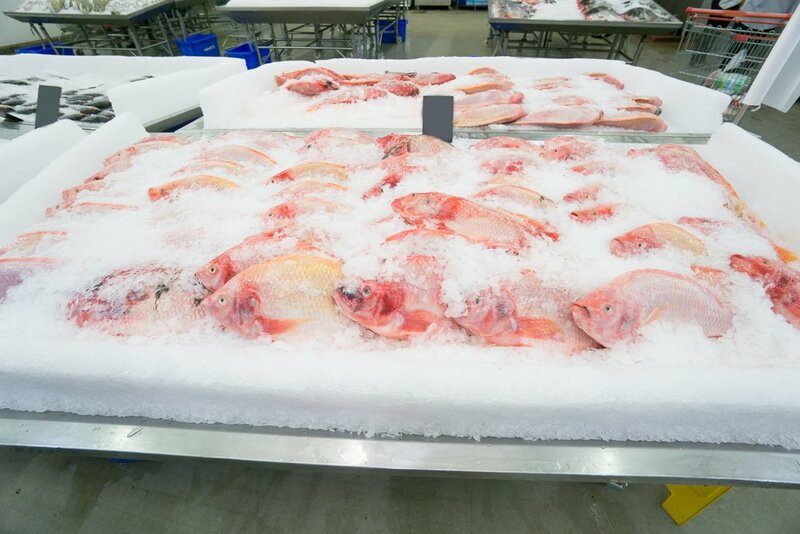 One of the largest scale seafood fraud reports to date was conducted by Oceana from 2010 to 2012. They collected samples from nearly half of the U.S., and discovered one third of the seafood they collected was mislabeled. 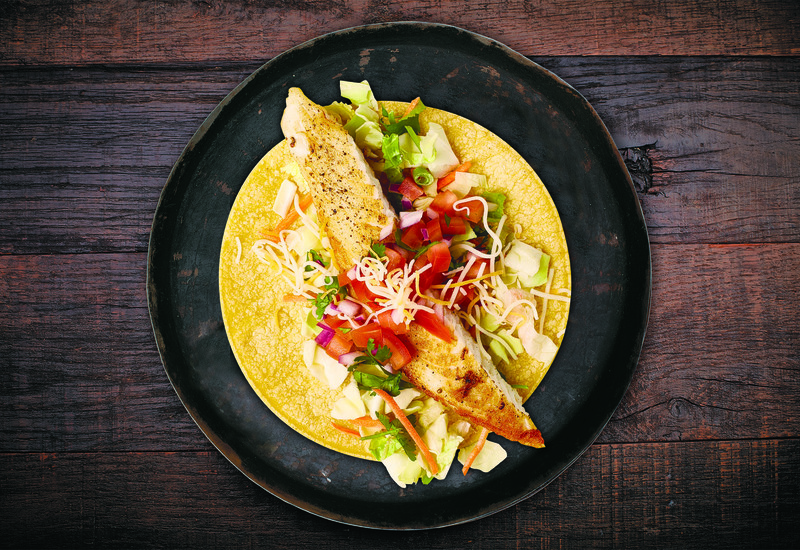 Red snapper and tuna had the highest mislabeling rates, with only seven of 120 “Red Snapper” samples they tested found to be red snapper. 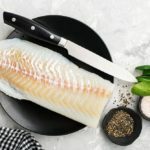 Oceana is lobbying for nationwide DNA testing and traceability to ensure that the fish you’re paying for is the fish you’re buying—and that your choice to shop sustainably isn’t thwarted by a lack of information. DNA testing would ensure that the species on the label matches the species in the packaging, while traceability would allow consumers to rest assured that their seafood was sourced from a sustainable fishery in a location where workers were treated with respect. 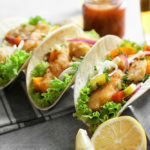 At this point, you probably want to reduce your risk of encountering seafood fraud as often as possible. While big organizations like Oceana are doing the heavy lifting, there are still changes you can make to ensure you get what you pay for. 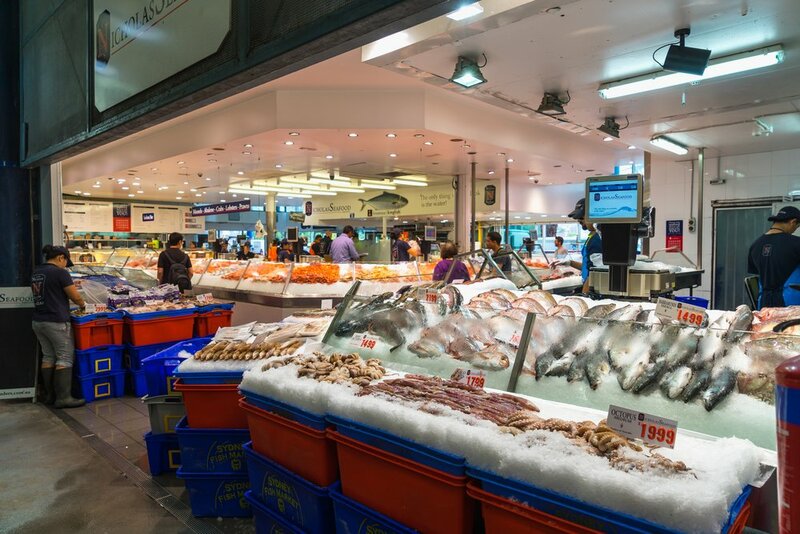 Ask grocers and restaurants wait staff where their seafood comes from. 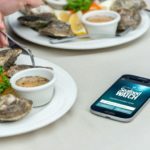 As the public asks more frequently about traceability, it will encourage restaurateurs to become more knowledgeable in order to keep customers happy. Additionally, check your favorite fish for labels like BAP (Best Aquaculture Practices). This label means that the supplier was certified by a third-party, and had to present three months of traceability records to pass. 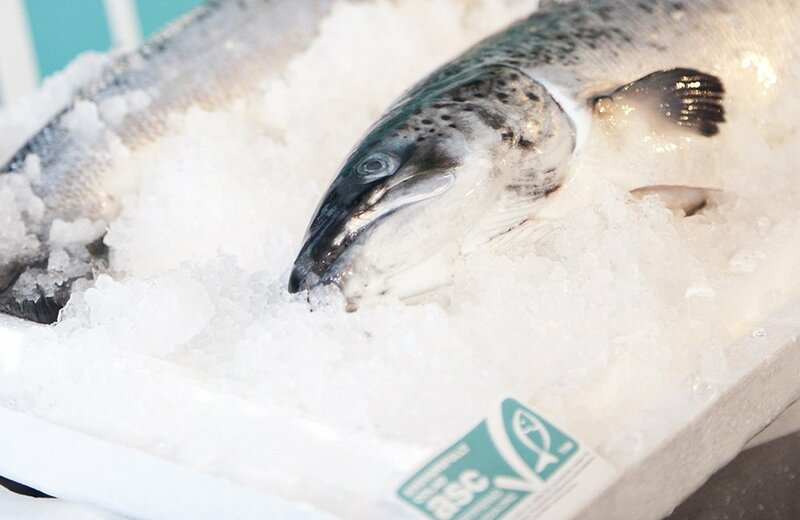 An Ocean Wise label means that the catch you bought is a sustainability superstar, so finding this label on fish means that it is plentiful enough to wind up on your plate without being overfished. The Aquaculture Stewardship Council is one of the best known resources for seeking out sustainable and honest seafood. This NGO serves as a third-party to make sure that the labels on your seafood are accurate. 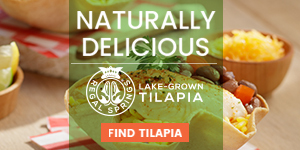 Regal Springs’ Tilapia farm in Indonesia was the first fish farm to receive certification from the ASC and it isn’t an easy process. There are seven principles to adhere to, including mitigating disease outbreaks and pollution and providing ethical fish feed that is traceable to its source. Any of these labels means the fish behind the package was sustainably sourced and audited by a third-party. In this way, you can rest assured you are serving your family the best and most genuine seafood on the market. 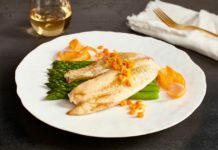 Find out more about the benefits of choosing sustainably sourced fish, and why this is better for both you and the environment. Photo Credits: jgolby / Shutterstock Inc., IPacuicultura, KoBoZaa / Shutterstock Inc., MIA Studio / Shutterstock Inc.